For the second in our True Luxury= series, and in anticipation of next week’s Observer Ethical Awards (aka ‘the green Oscars’), I decided to start the festivities early by featuring a jewellery collaboration that can more than hold its own on the red carpet. Decadence is not a word you often find associated with 'ethical', 'sustainable', or even 'green' for that matter (unless you are referring to ‘emeralds’ or ‘envy’). But here’s the exception. Launched at Cannes this year by Chopard, Eco-Age GCC (Green Carpet Challenge) and Livia Firth, the Green Carpet Collection is a triumph of decadent design and sustainable sourcing. It also marks the start of 'The Journey’, Chopard’s deepened commitment to supply chain transparency and ethical sourcing. In a nutshell, Chopard have made a firm pledge to source “from businesses that are demonstrably committed to responsible, ethical, social and environmental practices”. 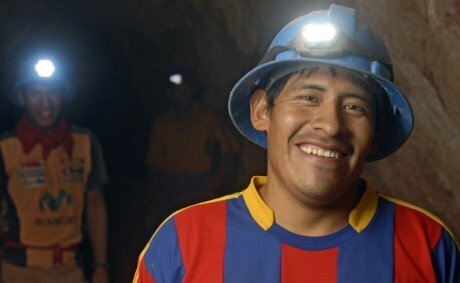 Through their development of The Journey, they not only aim to reduce any negative impact in their supply chain, but they will also make a positive contribution to the mining communities and artisans they work with. In practical terms this means they will support miners in the process of achieving their FairMined gold certification, enable them to earn a fair wage through regular orders, and help protect the natural resources that the mining communities rely on. This is an exciting development in the high-end jewellery industry - one which I see paving the way for other jewellers to take a more ethical approach to their sourcing. The beauty and craftsmanship of the collection speaks for itself and I hope it will serve to highlight to consumers the importance of a traceable and fair supply chain. 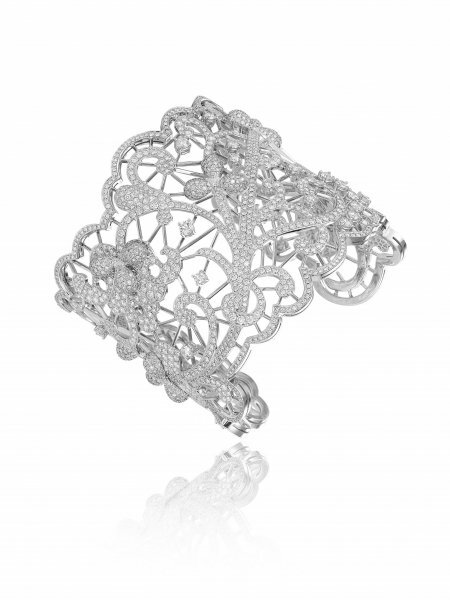 Afterall, who could argue that you can't go green on the red carpet having set eyes on Chopard's latest 'High Jewellery' collection?